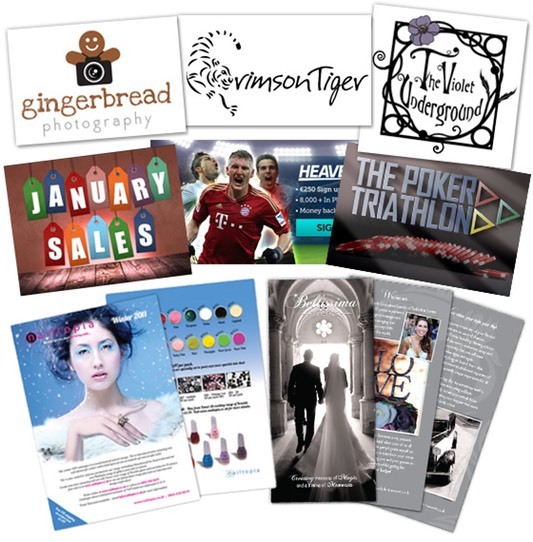 If you run your own business or have anything to promote then a good graphic designer is essential to make your work stand out. Local Mums give their recommendations here. 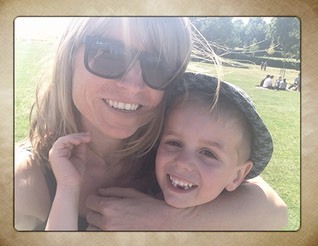 "If you are looking for a graphic designer I highly recommend Sonja from Sonja Cresswell Design�to all Local Mums.�Sonja brought a fresh and innovative approach to our design work – she’s professional, helpful and always full of new ideas and is a pleasure to work with. �Not to mention her amazing attention to detail and technical skills – both great assets which really help our design projects along on schedule"
"I would like to recommend Sonja from�Sonja Cresswell Design�to Local Mums. Having set up our online business, my business partner and I were looking for a designer for our logo. �As it is a new venture, we needed the design to be eye-catching and different, yet at a competitive price. �We found Sonja via a Facebook recommendation and have found the whole process from design brief to final execution of our fab new logo to be smooth and pain free! �Sonja was extremely quick to come up with ideas and suggestions and always replied promptly to any email or queries. We managed to work through all her ideas and variations until we found the one we wanted, and our suggestions for modifications (some better than others!) were always met with good humour, patience and useful creative recommendations.�We found communication with her to be really straightforward, even though everything was done via email. �We are really pleased with her design and would thoroughly recommend working with her, in fact, she will be helping us with our marketing leaflets in the near future!" "I cannot recommend Sonja from�Sonja Cresswell Design�highly enough. �Sonja is fantastic to work with, she's creative, talented and efficient. Even though I didn't really know what I wanted, Sonja was extremely patient and accommodating creating a few different designs until I was completely happy. �Sonja even proof-read my copy, correcting spelling errors I missed, which I was extremely grateful for. �She will give advice and opinion without being pushy and meet tight deadlines. �I wouldn't hesitate to use Sonja for future artwork." Working on many varied brands, from the world of nail and beauty, floral design and online gift �shopping to the world of online poker, sports betting and gastro pubs. She also works with start-up companies designing logos, brand and corporate identity, business cards and stationery. Sonja works on and has an excellent working knowledge of Adobe CS6: Photoshop, Illustrator, InDesign, Flash and Dreamweaver. She has a passion for good design and all things creative. Priding herself on having a keen eye for detail, she enjoys immersing herself in the creative process and working closely with clients on projects, no matter how big or small!